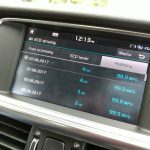 I have finally covered 1,000 miles in ‘Optima Prime’ (Kia Optima PHEV) and I’m impressed. Passing the milestone took a while to reach, partly because I have access to other cars and partly because my daily commute is only 12-miles. 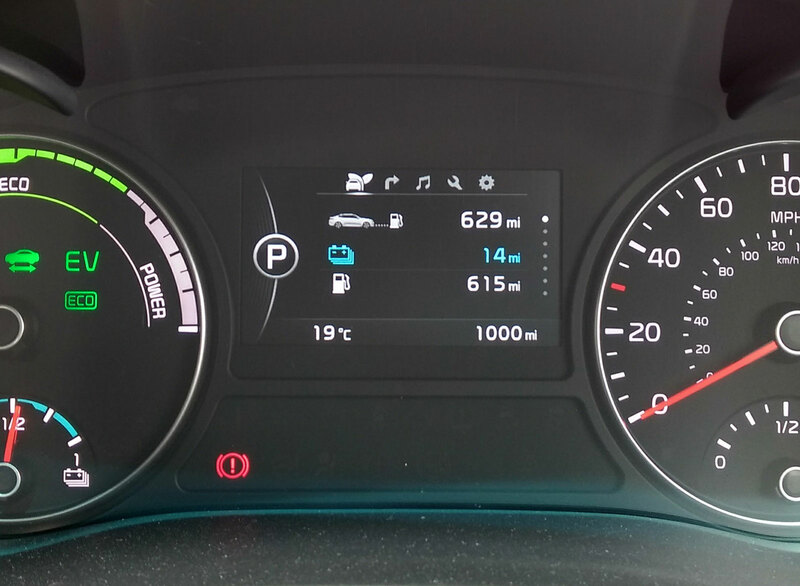 Coincidentally, the car had its first fuel fill since brand new too, which was an interesting experience in that up until now it’s been driven like an electric car. 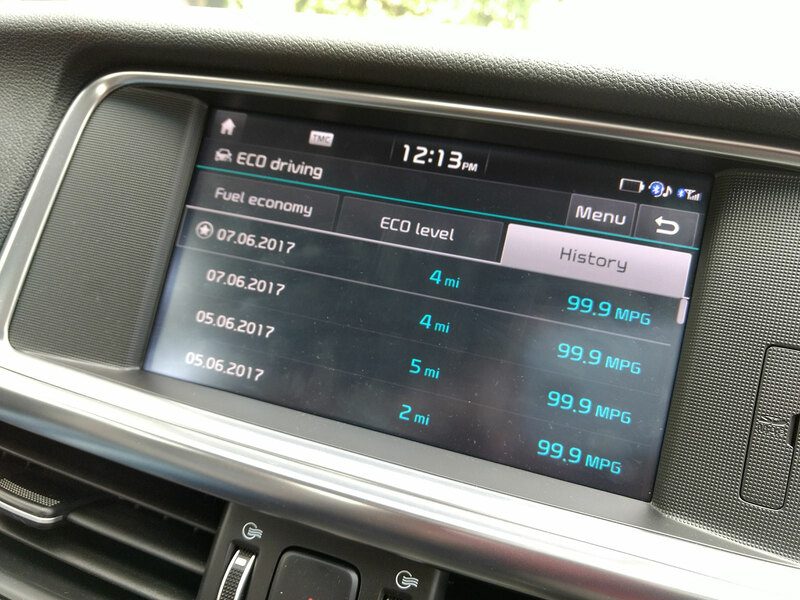 The first tank of fuel was provided free of charge by Kia, included in the Optima PHEV’s asking price £31,495 including government Plug-in Car Grant (PICG). So, I’ve been plugging it in rather than filling it up, which is extremely convenient as I can do this at my own home with my Chargemaster 7kW wall socket (which cost me £99 back in 2014). No more trips to the petrol station or Fruit Pastels needlessly bought and instead just simple plug ‘n’ go recharging at home. On the one petrol station excursion I have made, there’s a handy little arrow on the dash to indicate which side the filler is on (especially handy as I had never used it and forgotten where it was)… yet I still managed to drive to the wrong side thanks to a busy Sainsbury’s forecourt where I simply went to the first available pump – thank goodness for extra-long reach hoses. And the cost? £55 exactly to fill Optima Prime back up again, for 48.29 litres petrol. This has meant I’ve needed only ten recharges to cover 310-miles electrically and the remainder of the 1,000 miles has been on petrol/hybrid propulsion. 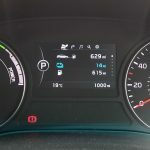 This is slightly complex to work out, as even in the petrol-favouring HEV mode, the car still operates on electric power in traffic or when at certain speeds. 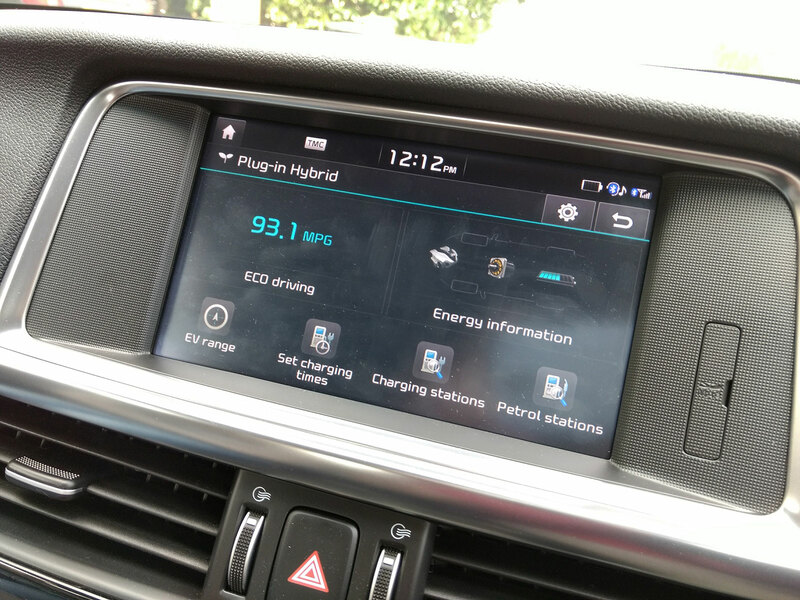 Nonetheless, the overall works out as a car average of 93.1eMPG. 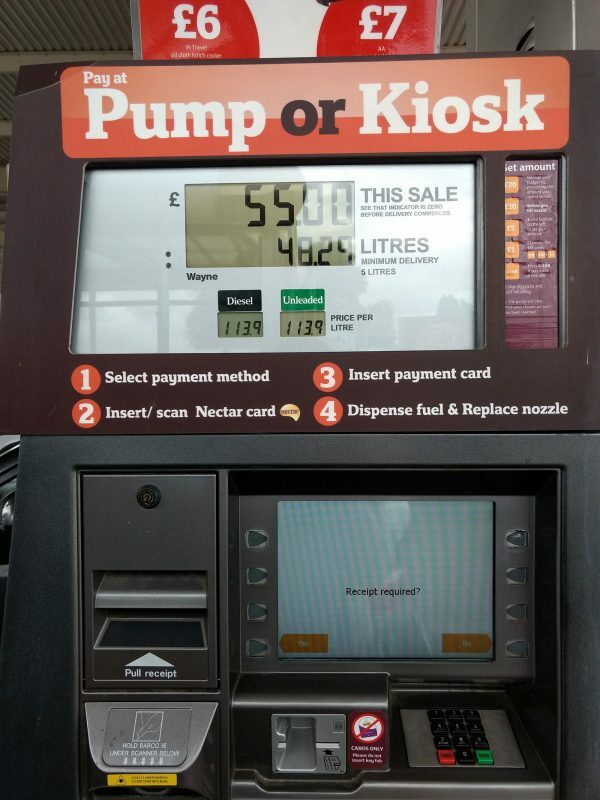 If we do some maths, that’s broken up as 63.8MPG from the petrol engine costing £55 plus £16 of electricity (100kW). 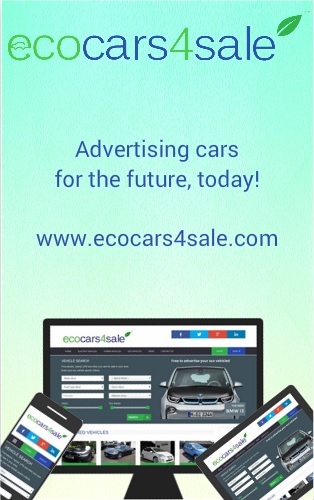 In other words, it has cost just 5 pence per electric-mile and 12.5 pence per petrol-mile. Not bad for a large car like the Optima, with decent 2-litre performance and the running costs better than a Prius. Anything to dislike? 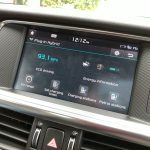 Well, the car has developed a bit of an annoying creak from the centre console for no apparent reason and some *censored* person has stabbed the car down one side with their shopping/jeans/trolley or other. There’s no excuse for this, especially as I’m ‘one of those’ who always purposely parks myself right at the back of a supermarket car park with typically no cars next to me, unless it can’t be helped. Accentuating the problem somewhat was an on-coming car that showed me no quarter at a passing space along a country road, meaning I – like a mug – had to dive into a hedge to avoid a head-on collision. The ensuing scratchy noises weren’t pleasant, but I would suggest they were better than the alternative crashing sounds. Unfortunately, the Kia’s paint job isn’t the most hard wearing and the thin lacquer over the black paint shows up every single mark. Hopefully a T-Cut or similar will fix this.